Distance learning has excellent benefits. You will probably never meet your tutor in person, but that doesn’t mean we don’t want to communicate with you. Quite the reverse – we want to help you through the programme. We currently have over 1,000 registered students working on our online, distance learning programmes in over 120 countries across 6 continents. LLA aims to provide a global learning experience to students’ doorsteps with our dedicated team and easy-to-learn studying process. You can ask questions through our support team and you will also have access to an online campus full of other people studying the same course allowing you to discuss queries and questions with them. For those studying CHL, CHSCM, MedLog or CLHFr Programmes. 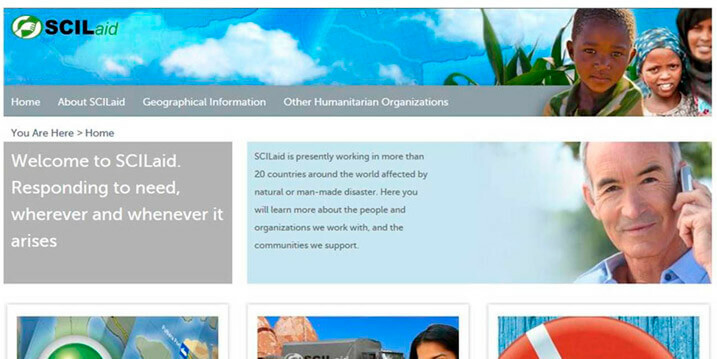 Download SCILaid and your learning materials here. For those studying CILT qualifications, UKWA qualifications, Apprenticeships or LLA Short Courses. 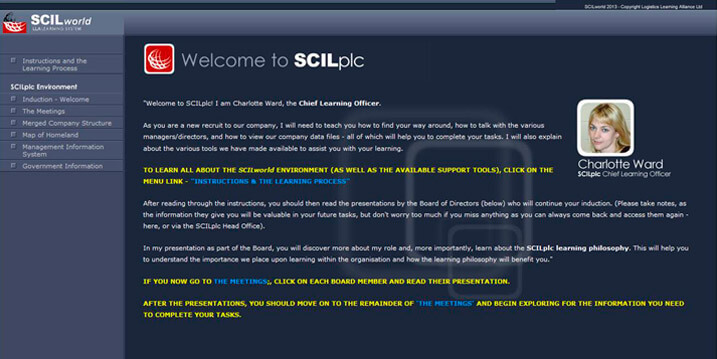 Download SCILworld and your learning materials here. At LLA, we are always delighted to welcome new tutors and assessors to the company and have recently added former Fritz Certification and HELM graduates and students to our coaching team. These coaches help provide knowledge to students that is not just theoretical, but practical as well, based on their own experiences of working within the humanitarian logistics sector. This practical experience, together with our fantastic simulated SCILaid case study, insightful learning materials and the strength of our in-house coaching team, allows us to provide an exceptional service to our students! HumanSurge adds value for humanitarian professionals through partnerships with renowned training and certification programmes. HumanSurge brings together experienced humanitarian professionals from various disciplines on a single platform where they can signal their immediate availability for deployment in emergencies, thereby enabling organizations to complete specialized response teams overnight. HumanSurge is created by individuals committed to social causes, dedicating their time and resources to develop new solutions that will unite and empower humanitarian professionals, to improve the way in which humanitarian aid is delivered in the future. If the post you are interested in requires additional qualifications, why not have an impartial talk with one of our specialist advisors about your options.